When you’re looking to insure your belongings, property and other assets, the last thing you have in mind is a stressful process. Lombard Insurance is an institution that has significantly reduced stress during this process for a number of individuals since inception. For 24 years, Lombard Insurance has provided clients with service aimed to provide peace of mind. This underwriting management agency is renowned for its quality services aligned with its progressive ideas. With a global credit rating of A+, Lombard supports even the largest companies over a full spectrum of industries with a diverse range of products. Lombard is renowned for creating sustainable relationships with large clientele as well as its reputation of independence, reliability and exceptional client service. Supported by a skilled team of professionals, Lombard bases its decisions on forward-thinking ideas. Some specialist services provided by Lombard include: construction guarantees, credit life cover, deposit guarantees, engineering insurance, fraud insurance, general and commercial guarantees, income protection, marine insurance, mining guarantees, premium finance, trade credit and trade finance. Businesses can run smoothly because they are insured against risk, offered finance for projects and are ensured that guarantees and licenses are in place. This institution’s success is partly due to its expertise at developing relationships between brokers and clients. 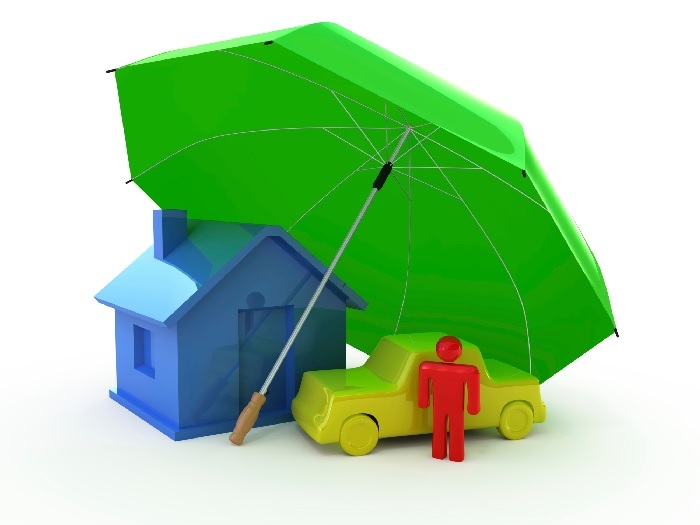 This relationship is important to nurture as clients are seeking the most ideal solutions to their insurance needs. Brokers are highly useful for facilitating this process with the best networks as well their negotiation skills for navigating tight insurance provisions. For further benefits from Lombard Insurance, contact: 011 551 0600 or visit www.lombardins.com. This entry was posted in Insurance and tagged icici lombard health insurance application form, lombard insurance claim status, lombard insurance claims, lombard insurance contact details on May 31, 2015 by Elle.